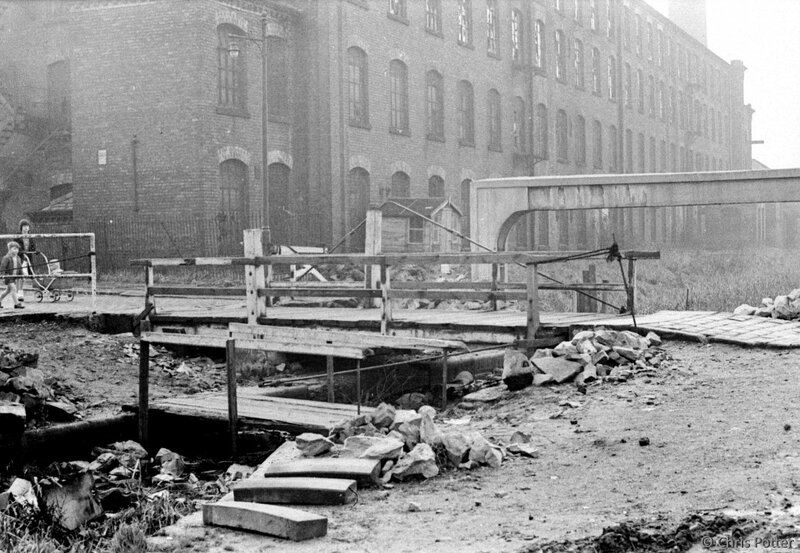 Clifford Swing Bridge, linking Medlock Street with Sunnyside Road, Droylsden. Albion Mill is is the background. 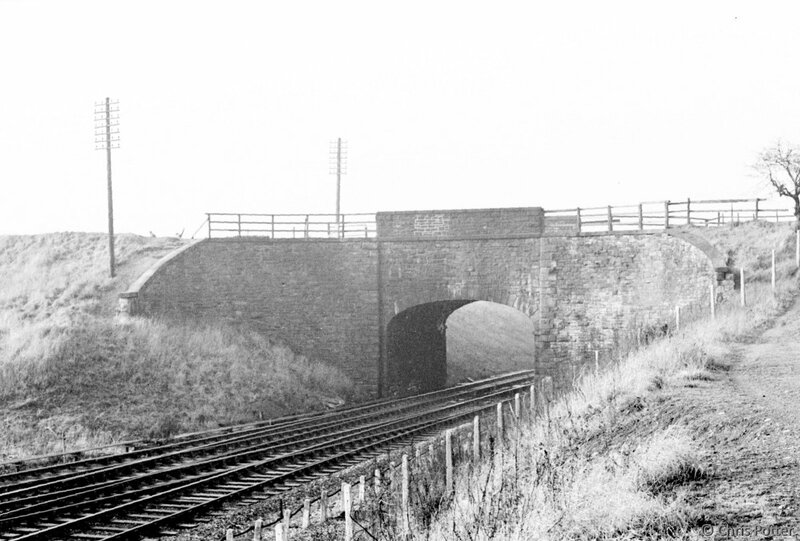 Littlemoss Aqueduct, carrying the Hollinwood Branch over the Victoria to Ashton railway line near Lumb Lane, Droylsden. 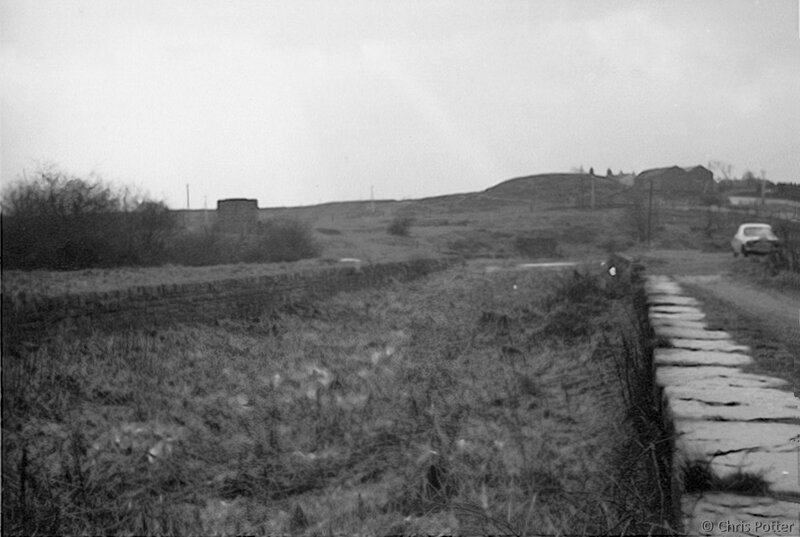 The Hollinwood Branch Canal at Boodle, looking north towards the opened-out Dark Tunnel. This area is now the car park of Daisy Nook Country Park with the position of the present visitor centre approximately in the centre of the picture. 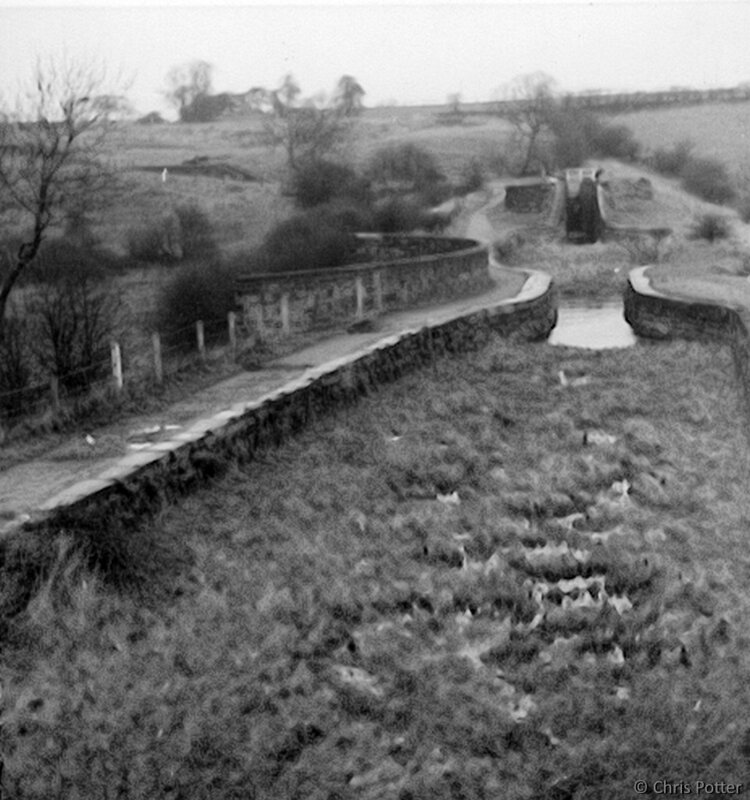 Waterhouses Aqueduct seen from the footbridge that crossed the northern end of the open-ed out tunnel. Lock 19 is in the background. 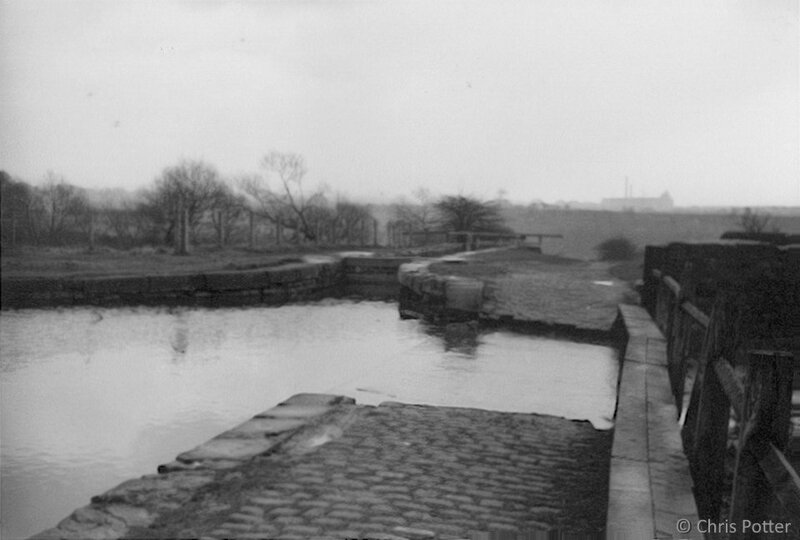 The top lock at Waterhouses, Daisy Nook - Lock 22 of the Ashton Canal. 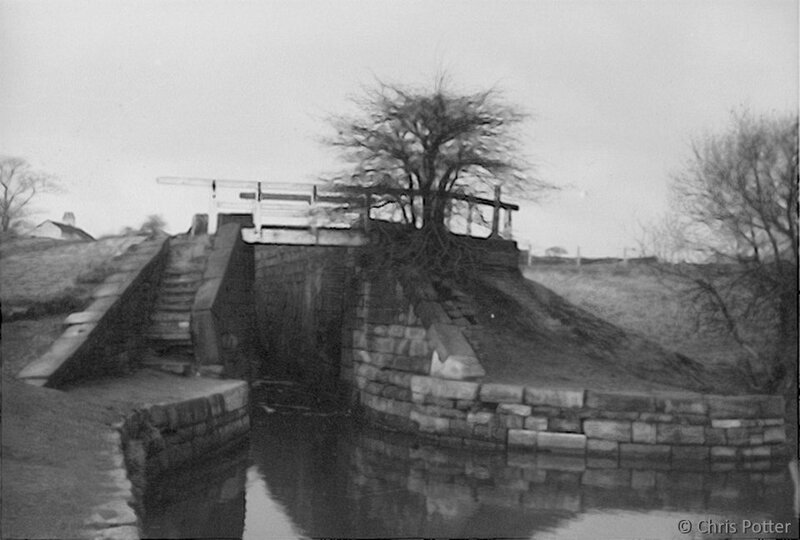 The bridge across the tail of the lock was fairly substantial as it gave access to the towpath of the Fairbottom Branch, which led off immediately above this lock. The top lock at Waterhouses. In the foreground is the spillway that takes surplus water straight downto the River Medlock. More of Chris Potter's photos of the Hollinwood Branch can be seen on the website of the Hollinwood Canal Society.